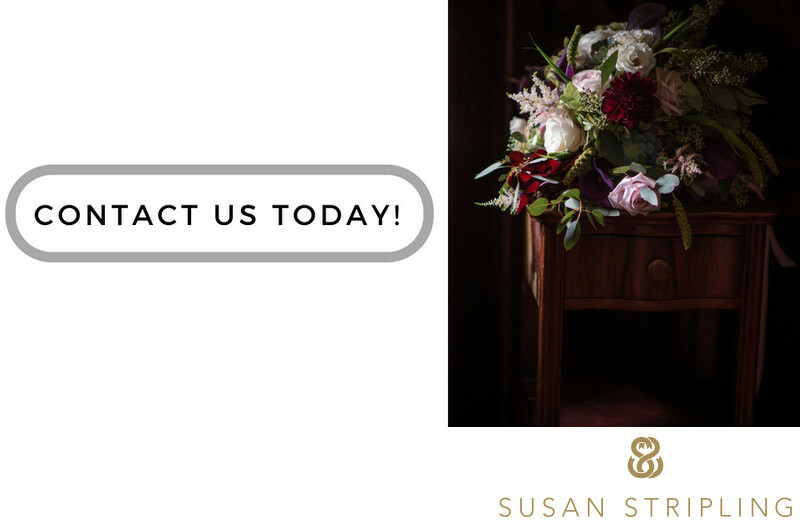 As a wedding photographer, it's important that I understand the rituals, cultural practices, personal traditions, and additional elements that go into making every wedding day uniquely personal. It is especially important when photographing an Indian wedding to convey to my clients the knowledge that I have around their event. 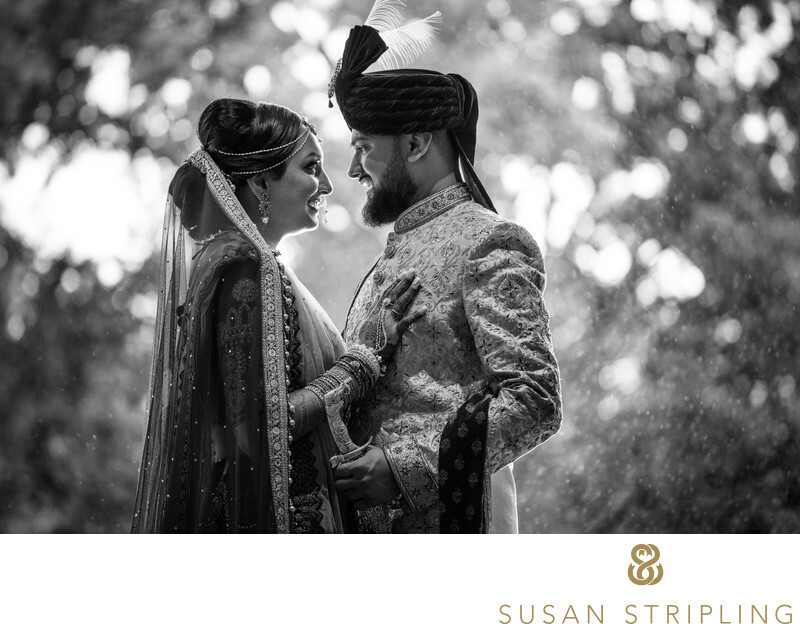 Whether you are looking to hire me for your three-to-five day weekend or just for the Hindu ceremony, please know that I have photographed many Indian weddings and am well versed in the flow of these long, beautiful, complex wedding days. This particular image was taken at one of my favorite venues in Lond Island (and an EXCELLENT venue for an Indian wedding weekend), Oheka Castle. Oheka Castle, set quietly on the North Shore of Long Island, was the summer home of Otto Kahn. Mr. Kahn was a philanthropist and financier and the name Oheka is derived from his own - Otto Herman Kahn. Oheka was built around 1915 and remains the second largest private home in the United States. It is listed on the National Register of Historic Places. Since 1984, Oheka has been owned by Gary Melius. Melius completely restored the home to its’ original glory. Oheka is a stellar location for a wedding, being both warmly welcoming and luxurious at the same time. 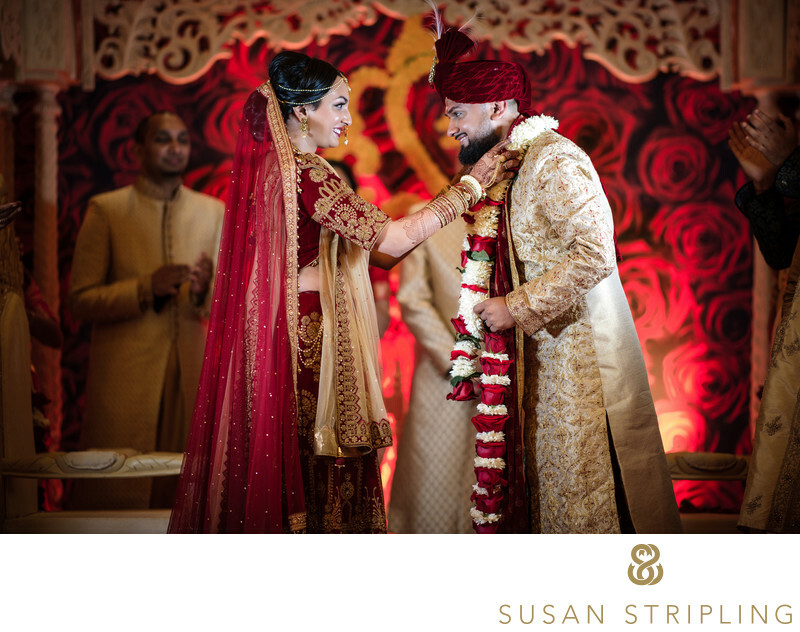 It was at Oheka Castle that this 2014 Indian wedding took place. 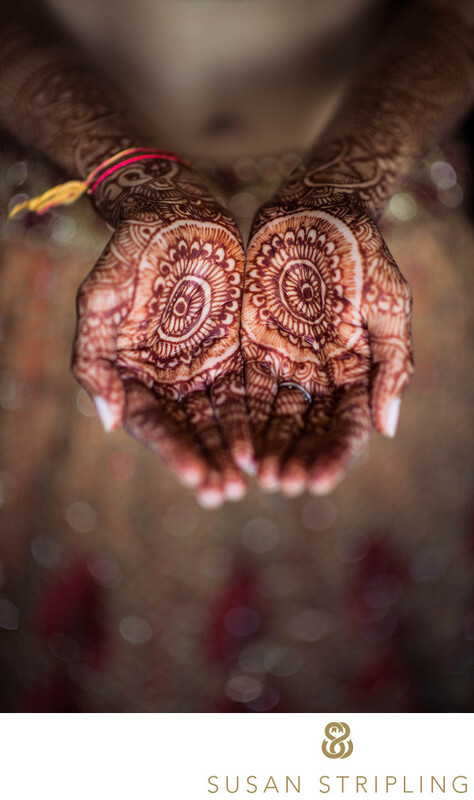 The bride got ready in Oheka’s bridal suite and I took this image of her beautiful hands before the Hindu wedding ceremony started. It’s just a simple, window-light image but I love the simplicity. Oftentimes photographers like to do tricky things, lighting their subjects in a thousand different ways. While trickery is fun, sometimes the most powerful images are the simplest ones. I chose to photograph this image deliberately, keeping the center of her palms in focus and letting everything from her fingertips through the rest of the image to fall gently out of focus. If you are having your wedding at Oheka Castle, I'd love to hear more. Are you planning to use the estate for the whole weekend? How are you planning to do your ceremony? 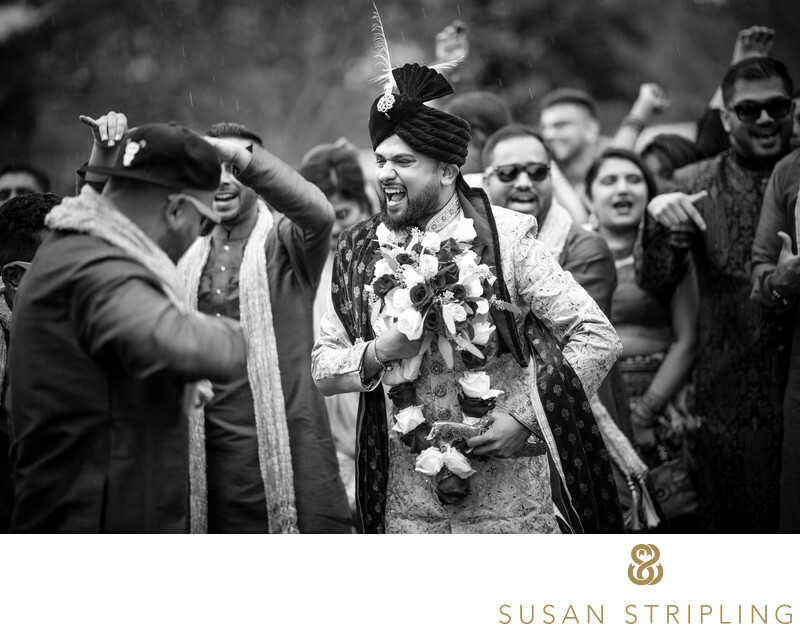 I love the grandness of an Indian wedding at Oheka, everything from the baraat leading up the main stone path to the ceremony overlooking the garden. It truly is the perfect Long Island location for a wedding! Keywords: Huntington (183), Indian (168), Oheka Castle (225). 1/160; f/1.4; ISO 640; 85.0 mm.